Contemporary & classic furniture, crafted by Tasmanian’s fine craftspeople. Designed or custom built from beautiful, ethically sourced & managed Tasmanian timbers. 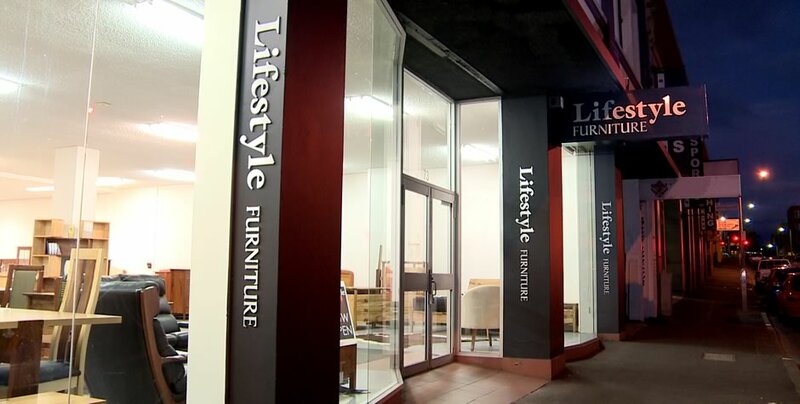 For over 30 years the staff at lifestyle Furniture have been helping Tasmanian’s, Australians & many International visitors to enjoy and appreciate our beautiful natural resources. Whether it’s the warm grain of Tasmanian Blackwood or the sharp linear feel of Tasmanian Oak, our passionate staff will help you decide on the perfect piece of hand assembled furniture for your home. We also have access to a wide variety of minor Tasmanian native timber species. At Lifestyle Furniture we are always looking at new designs for our showroom. However if you can’t find the perfect piece, our knowledgeable staff will be happy to sit down and help you custom design a unique piece of furniture. Of course if you just need the table in the showroom a little bigger or smaller, we can do that too. For furniture that’s solid, sustainable and locally made. The way furniture should be, contact one of our friendly staff today.